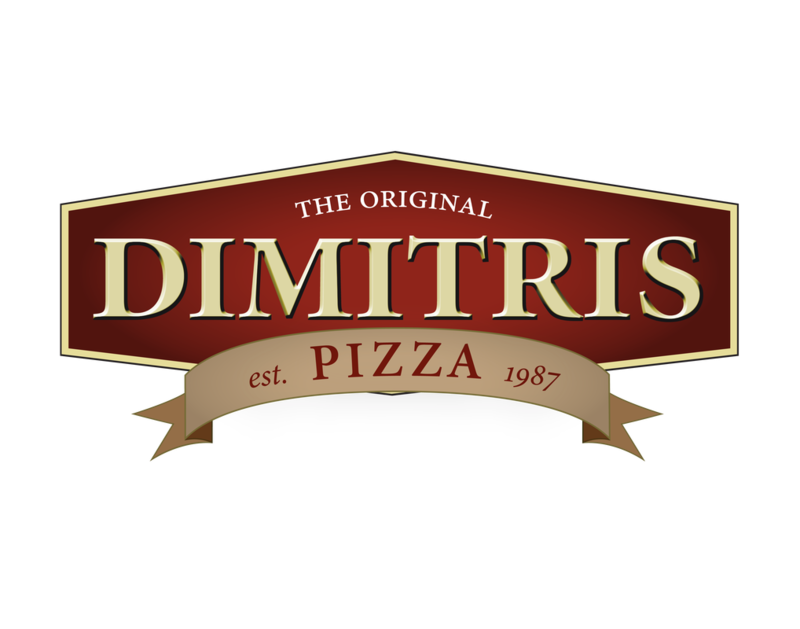 Since 1987, Dimitris Pizza has been providing delicious food at reasonable prices. 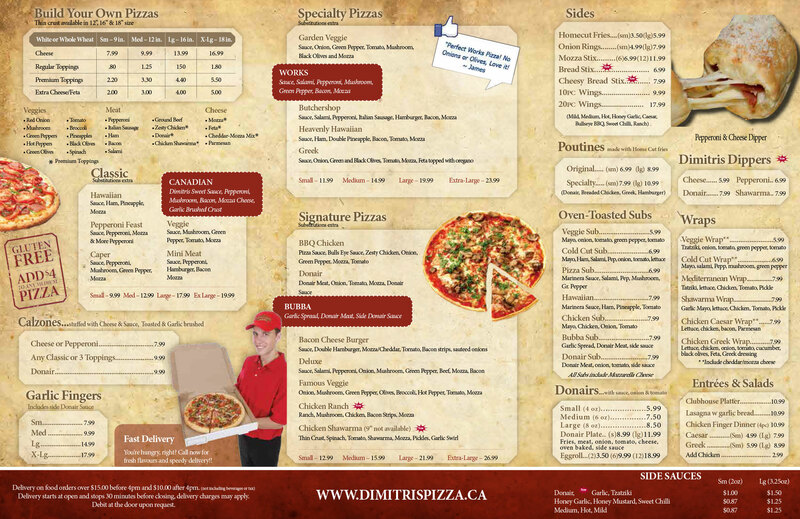 Being a family business, we understand you look for quality food like it was home-made. Looking to make a large order for the office, school or any occasion?